Over the last few years we have learned of some really effective natural health treatments thru our farmer and gardener friends. We all have muscle and joint problem from time to time right? And there's the occasional burn or scrape. And then there is tummy trouble. Well, we are sharing our proven secrets with you cuz we want our peeps happy and healthy! 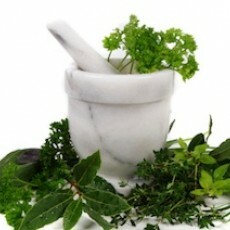 Check out our natural healing products and you will find some effective treatments. Remember to consult with your natural health professional to help you on the journey to recovery! Brand: Unker's Model: Unker's Medicated Salve, 7 oz. 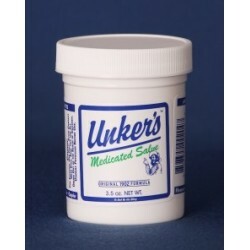 Unker's Medicated Salve, 7 oz. Unker's Medicated Salve. A multi-purpose medicated salve is meant for every day use and provides relief from deep muscle aches and pains, eczema, psoriasis, cuts and bruises, bee and bug bites, minor sports injuries, all types of burns, sinus congestion and headaches, colds and sore throats, hemorrh..
Unker's Medicated Salve, 3.5 oz. 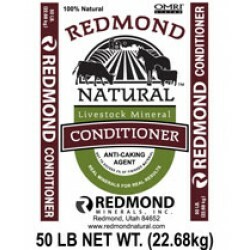 Redmond Conditioner, Organic, 50 lb. 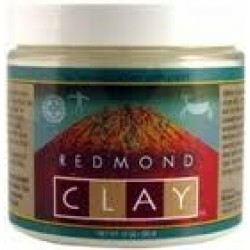 Redmond Clay is a food-grade, personal care clay that is used externally for cuts, burns, bug bites, and rashes. It is also used for diarrhea, constipation, acid indigestion, and other stomach imbalances. Can be used with water or juice. A natural, age-old reme..
Porter's Sweet Lotion, 8.45 oz. Sweet Porter's Lotion is the first new Porter's Lotion in over 70 years. The added essential oils, Lemon grass, Bay, and Mint create a scent reminiscent of sweet buffalo grass in early spring. It is a highly effective solution for all kinds of dry skin. The witch hazel, ammonium carbonate, and ..
Porter's Original Lotion, 8.45 oz. 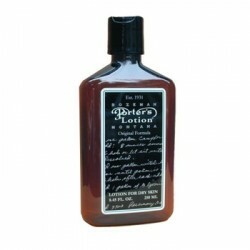 Original Porter's Hand and Body Lotion comes in a 8.45 ounce bottle. 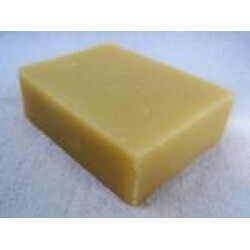 It is a grease free dry skin tonic that combines the restorative and healing properties of Rosemary, Camphor, Witch Hazel, and Green soap. It combats the elements and helps heal cracked, dry and peeling skin. It has a "cooling..
Porter's Bug Barrier Lotion, 8 oz. 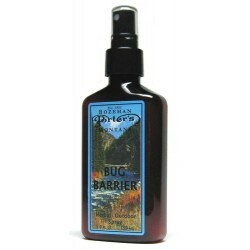 Porter's Bug Barrier is a no-nonsense combination of only natural herbal ingredients that is healthy and effective. Pleasant smelling, non-greasy, it is a safe and effective herbal outdoor bug spray for the entire family. Smells good actually and is pet-friendly too. ..